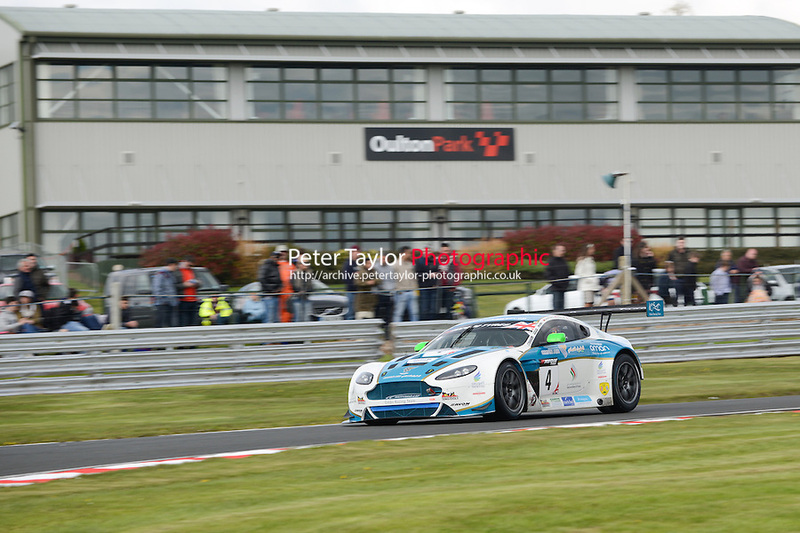 Oulton Park in Cheshire was the venue for the opening two races of the 2014 British GT Championship, which saw the #4 Oman Racing Team drivers Ahamad Al Harthy and Michael Caine taking victory in the first race after qualifying the Aston Martin on pole position. 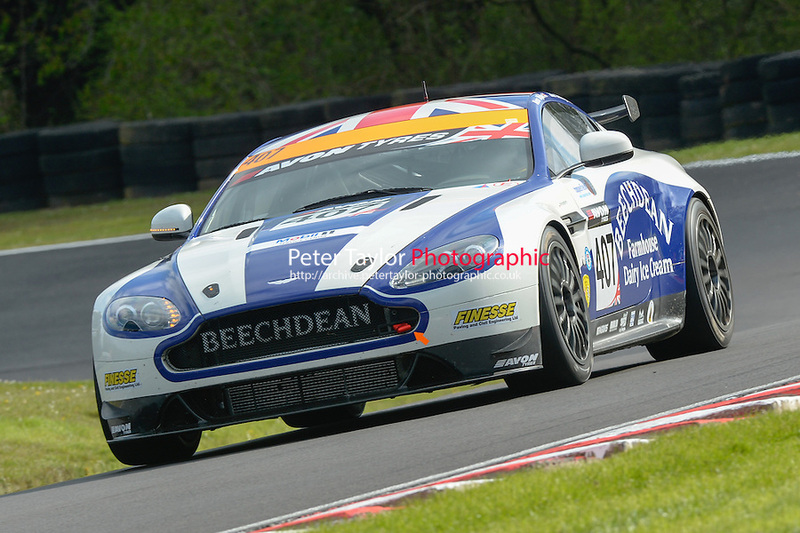 Ross Wylie and Jake Giddings took victory in the GT4 class in the #407 Beechdean AMR. While in race two Alexander Sims and Marco Attard took victory in the #79 Ecuire Ecosse BMW Z4 and with GT4 honours going to Andrew Jarman and Devon Modell.